Dr.Amy: Time to write your list for Christmas… But don’t post this one to the North Pole. Are advances in technology set to eliminate the issues of social isolation for the elderly? Thanks to the introduction of a Minister of Loneliness, will tech start-ups now be able have an impact on mental health? Is the increasing digitalisation of everything responsible for making us a lonely nation? Is being busy and behaving more stubbornly the key to living longer? Can loading up on fresh fruit and vegetables and drinking wine help to reduce the risk of getting Alzheimer’s? 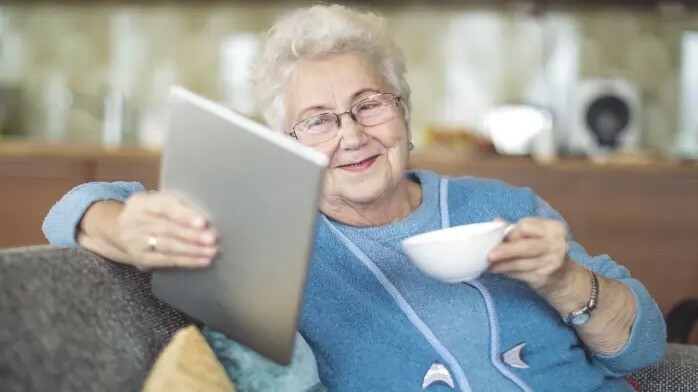 When it comes to Apple’s iPad, what have they right in terms of design and functionality that works well for the elderly? Could using a iPad help elderly people increase their cognitive ability? How should you be adjusting your calorie intake as you age? It’s common knowledge that our metabolisms slow down as we age, but are there ways that we can increase it when we are in our 60s?